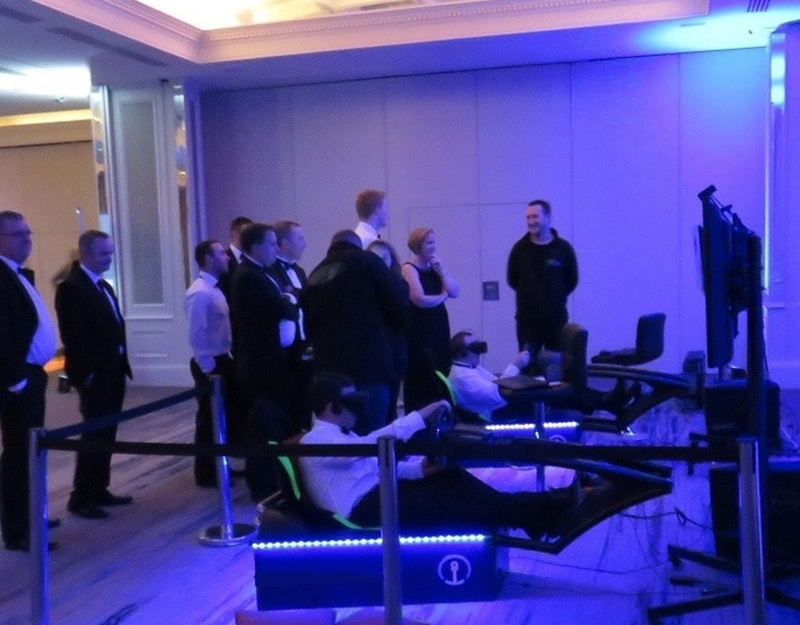 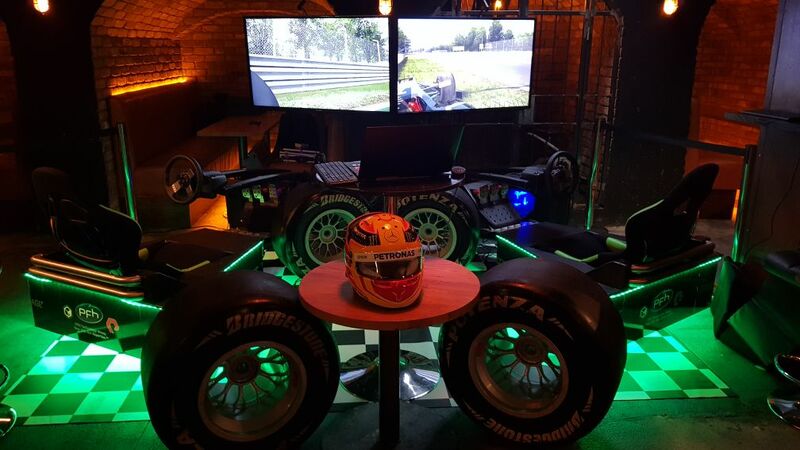 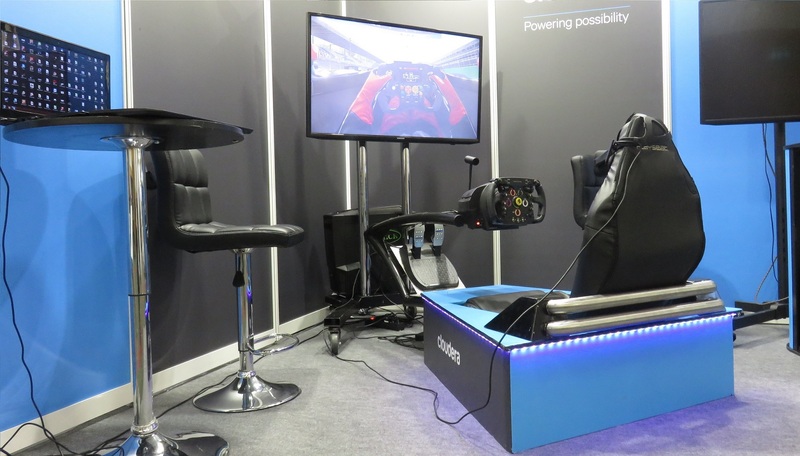 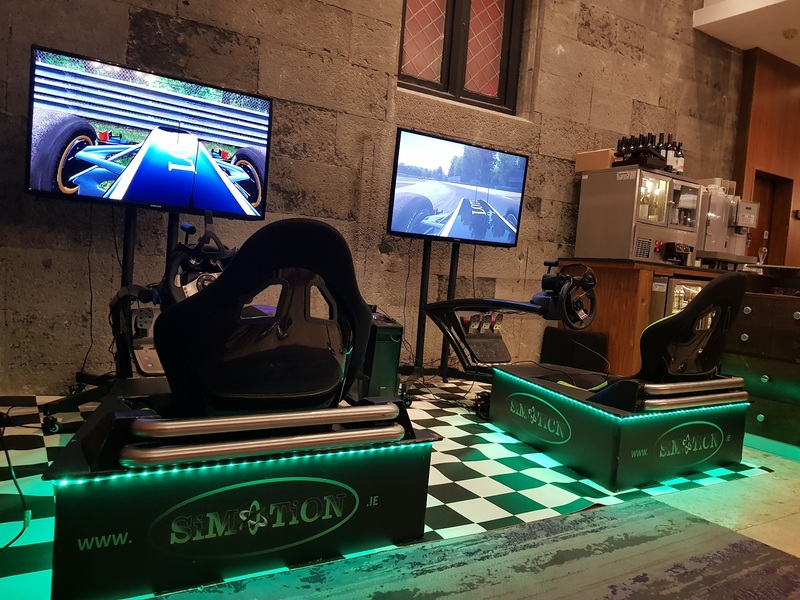 Our Static VR Racing Simulator possess the most advanced VR software available on the market, which provides an incredibly realistic car driving in any environment and concurrently unforgettable visual experience. 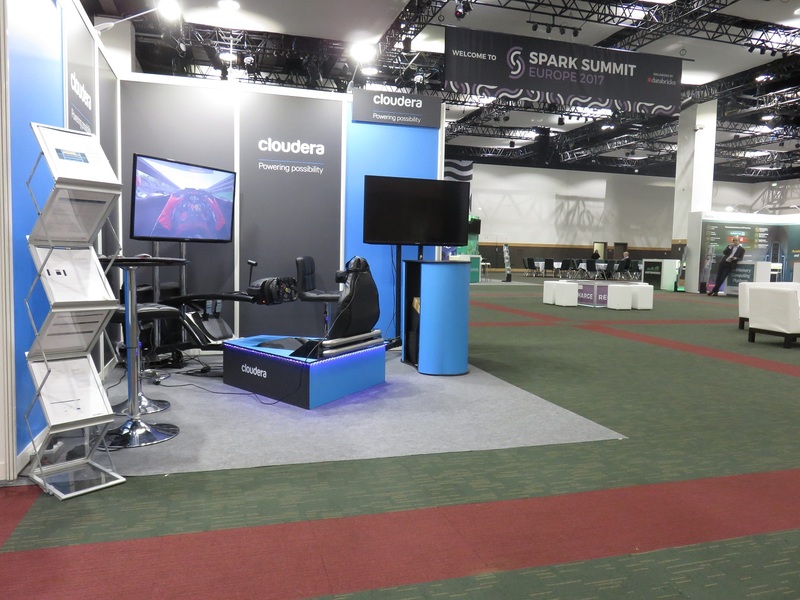 The kit is portable and lightweight, allowing a quick setup even in a less accessible places. 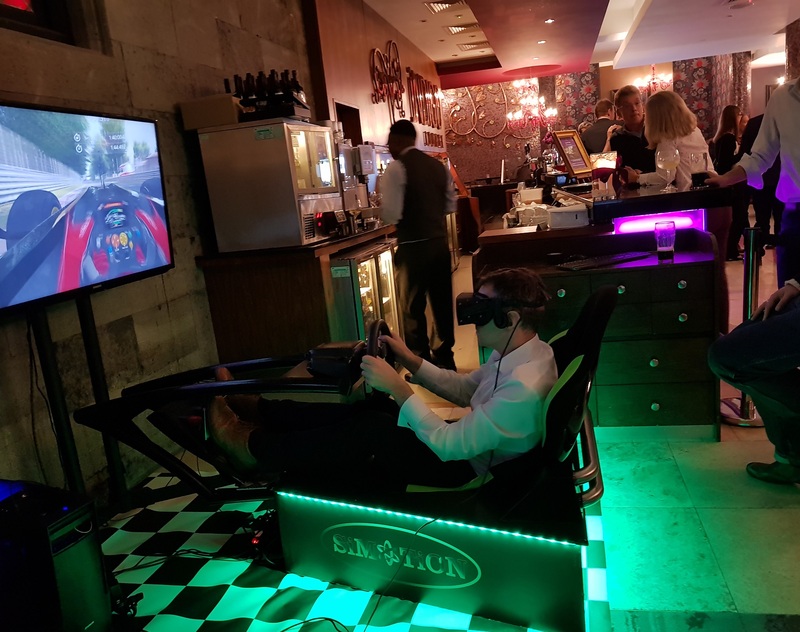 The choice of the connection to the 3D helmet will allow oneself to transfer to the interior of the car and guarantee extreme driving experience in Virtual Reality.